Boloco is reinstituting their Passport rewards program and are giving a FREE $10 at Boloco through Monday, February 29, 2016! If you already have a passport, update the app and you’ll find $10 on your account which the $10 is good through 2/29/16. If you don’t yet have a passport, download the Boloco app and get $5 for signing up and then use the Passport before Monday 2/29 and you’ll receive another $5 on 3/1/16. There’s also a lot of great perks and rewards for Boloco Passport holders including a free $10 on your birthday! For more information or to download the app, please head here. 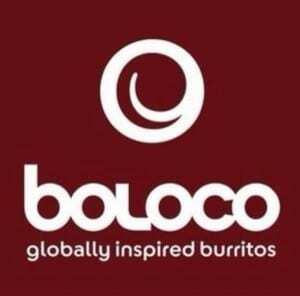 If you are looking for even more Boloco deals, Boloco now participates in Restaurant.com where you can find discount vouchers! *This post may contain affiliate links. Please see my disclosure policy if you have questions.